Looking for a new spot for kickboxing? A new business is here to help. Located at 5681 Snell Ave. in Blossom Valley, the fresh arrival is called Ilovekickboxing. 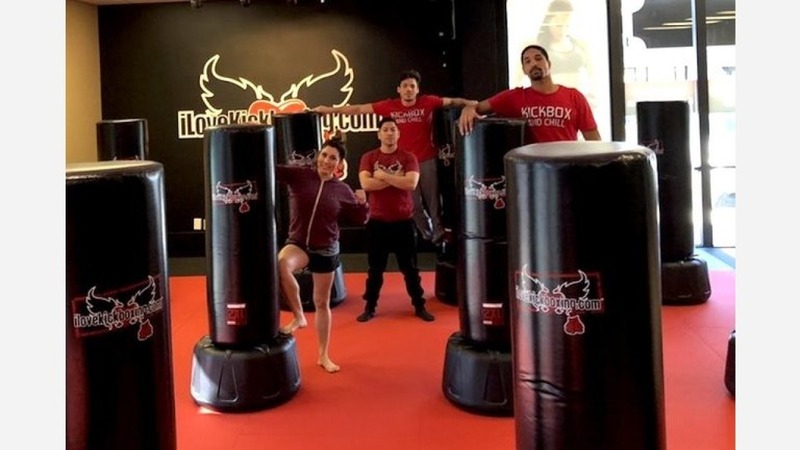 This is the first San Jose outpost for the expanding kickboxing chain, which has hundreds of locations throughout the United States and across the globe. The gym focuses on helping its members lose weight and gain muscle tone by participating in workout routines similar to those of professional kickboxers, according to the gym's website. With just one review on Yelp thus far, the new studio currently has a five-star rating. Tracey P., who was the first Yelper to review the new spot on March 4th, said: "I am addicted to this kickboxing club! Absolutely the best workout of my life. The trainers are amazing. Full of energy and are constantly pushing for you to do your best and make the most of your workout."